Amar Akbar Anthony has all the makings of a typical Sreenu Vaitla potboiler, but its good moments are nearly ruined by its absurd characters and writing. Amar Akbar Anthony has been written and directed by Sreenu Vaitla. Amar Akbar Anthony is all set to release worldwide on 16 November. 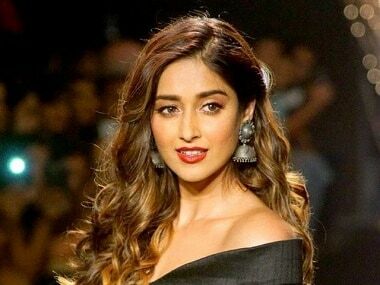 Ileana D'Cruz has previously worked with Ajay Devgn in Raid and Baadshaho, and with Ranbir Kapoor in Barfi!. 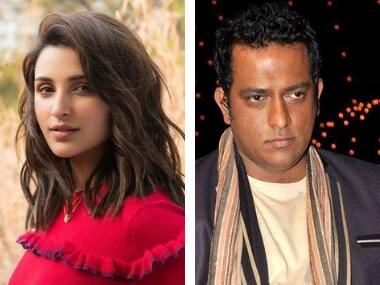 Parineeti Chopra, who is awaiting the release of Vipul Shah's Namastey England, may be cast opposite Rajkummar Rao in Anurag Basu's next. Dabbling with the new 'Ask Me A Question' feature on the app, Ileana D'Cruz opened the floors for some Q&A. That is when the question came up. 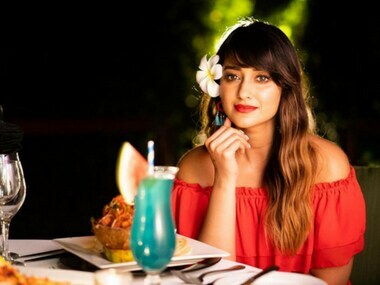 Six years later, Ileana D’Cruz returns to Tollywood with another Ravi Teja starrer titled Amar Akbar Anthony, being directed by Sreenu Vaitla.